COLORADO SPRINGS, Colorado — USA Wrestling announced Friday that storied coaching minds Dan Gable, Mike Duroe and J Robinson will serve as honorary coaches of Team USA for the upcoming Freestyle World Cup to be held April 7-8 in Iowa City, Iowa. All three men have extensive experience coaching at the college and international levels, as well as strong ties to Iowa throughout their coaching careers. Gable returns to famed Carver-Hawkeye Arena as the winningest coach in University of Iowa history, compiling a career record of 355-21-5. Over the course of his 21-year stint at Iowa, Gable led the Hawkeyes to 15 NCAA championships and 21 Big Ten titles. He coached 45 individual NCAA champions, 152 All-Americans and 106 Big Ten champions. On the international circuit, Gable has coached five U.S. Olympic Teams, six U.S. World Teams and 10 World Cup teams. As a competitor, Gable was an Olympic gold medalist in 1972 at the Munich Games and a World champion in 1971. He was a two-time NCAA champion and three-time finalist for Iowa State, finishing with a 181-1 career record. Robinson posted one of the most successful coaching careers in wrestling history, building the University of Minnesota program into a national power during his 30 years at the helm. Under Robinson’s guidance, the Gophers won three NCAA championships and six Big Ten championships. He coached 14 individual NCAA champions, 63 All-Americans and 31 Big Ten champions. Prior to his arrival at Minnesota, Robinson served as an assistant coach for 12 years at Iowa under Gable. He was a member of the U.S. Olympic Team coaching staff for four consecutive Olympic Games from 1976 to 1988. Robinson served as U.S. coach for the 1983 Pan American Games. Robinson represented the U.S. at the 1972 Olympic Games held in Munich, Germany. He was a two-time U.S. World Team member, finishing in the top five at the World Championships in 1970 and 1971. 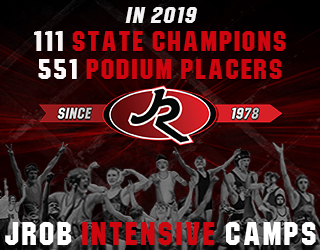 Both Gable and Robinson have been inducted as distinguished members of The National Wrestling Hall of Fame in Stillwater, Okla.
Duroe is in his 13th season as head coach of Cornell College, a NCAA Division III institution in Mount Vernon, Iowa. He is the winningest coach in program history with a 139-92-2 overall record and 44 national qualifiers to his credit. Duroe has coached 19 All-Americans, five NCAA finalists and one NCAA champion. Duroe has been instrumental in the development and success of USA Wrestling. He has served on the men’s freestyle coaching staff at six Olympic Games dating back to 1996, in addition to coaching senior-level and junior-level World Teams each year since 1993. Duroe assists coaching the Hawkeye Wrestling Club, and also coached the U.S. women’s freestyle team during its 1999 World title run. 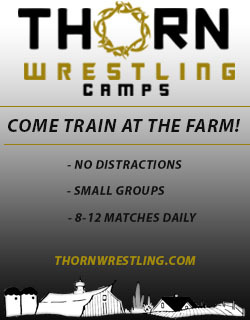 He spent three years as the USA Wrestling national resident coach at the U.S. Olympic Training Center in Colorado Springs, Colo. Other coaching stints include time at Northern Michigan University, University of Pennsylvania and Northwestern University. 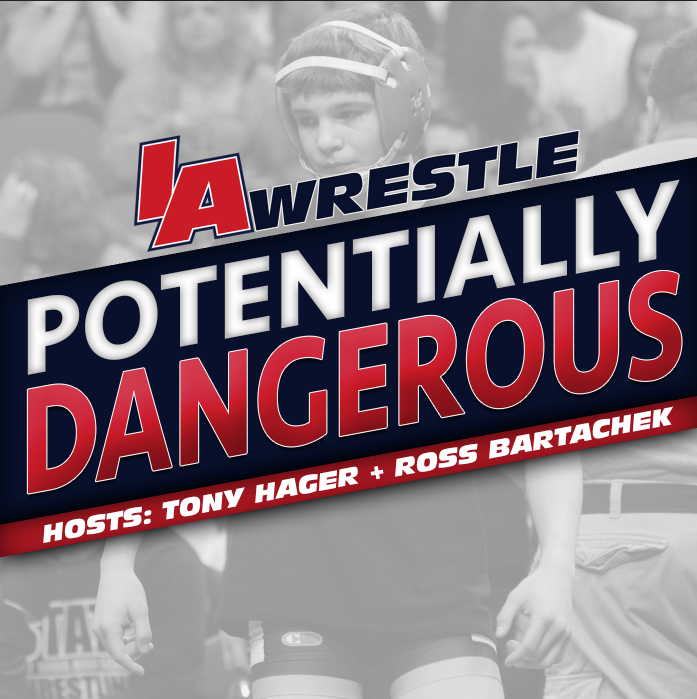 “Iowa has some of the greatest wrestling fans in the entire world, so it will be great to showcase the best international wrestling on the planet in Iowa City,” Zadick added. For more information on the Freestyle World Cup, please visit worldcupiowacity.com. 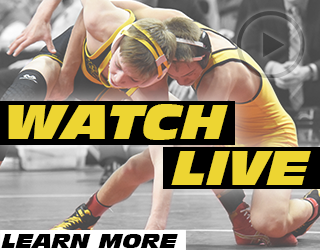 February 2, 2018 in Division III, Freestyle/Greco, Iowa Hawkeyes.